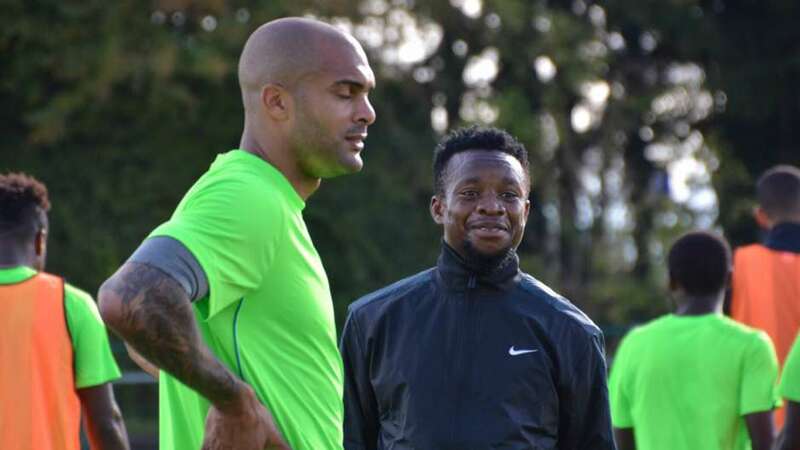 Super Eagles and Trabzonspor of Turkey midfielder Ogeny Onazi and Wolverhampton Wanderers goalkeeper Carl Ikeme are among the seven early birds to arrive the Super Eagles camp as at Monday night. The Eagles camp opened on Sunday following the arrival of the team’s head coach Gernot Rohr and his assistants at the team’s camp in Abuja ahead of next weekend’s World Cup qualifiers against Zambia. The five other squad members who are in camp as at press time include Rangers’ Bobby Clement, Elderson Echiejile, Emmanuel Daniel, Musa Muhammed and Ikechukwu Ezenwa. Meanwhile, England-based duo of Victor Moses and Isaac Success are officially out of of Sunday’s crunch encounter with Zambia in Ndola in 2018 World Cup qualifying series. In their place are the top marksmen in the just concluded Nigeria Professional Football League, Godwin Obaje of Lobi Stars and Chisom Egbuchulam of Rangers.